When you live in a busy city, it can get pretty exhausting. 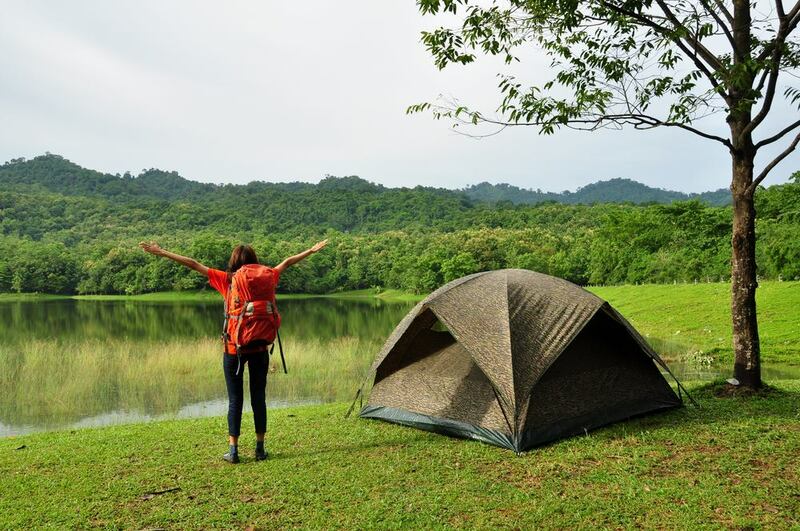 Thus, when you get a free time on the weekend, you would want to take advantage of starting a camping trip. Luckily, you can camp on one of the campgrounds in California. One of the best experience is Silverwood Lake Camping! You see, no one wants to spend a camping weekend in a car. Thus, you need to pick a campsite that is one drive away. While some campgrounds allow RVs, some will just allow tents. Others also have cabin tents that you can stay in. 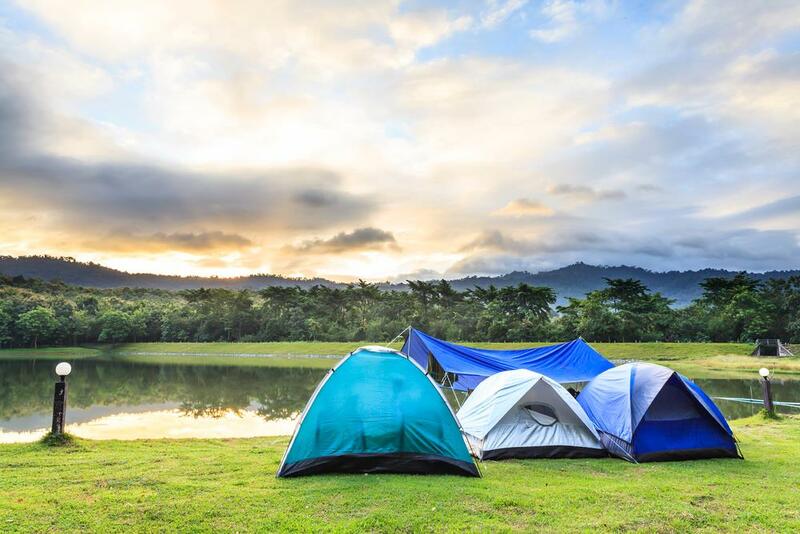 Plus, some of these campsites offer a lot of outdoor activities, including hiking, trekking, fishing, swimming, and much more. But, where will you see all of these things combined into one campground? A lot of campers head to Silverwood Lake for the camping adventure of a lifetime! 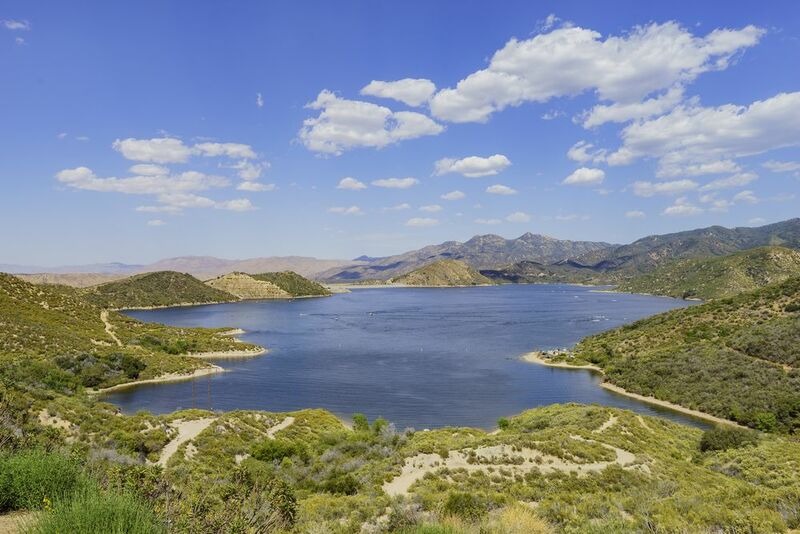 The most convenient way to access Silverwood Lake is through Interstate 15. Then, you have to go north from San Bernardino, California. The right exit to Silverwood Lake has signages. They contain the name of the park and the number of the highway. You will have to travel east of I-15 via the yellow-brown California chaparral panoramic view. The road to the campground is only two lanes wide. Also, you must be careful as you drive since there are winding roads all throughout your travel. When you go camping in Silverwood Lake, water sports are the usual highlights of the site. 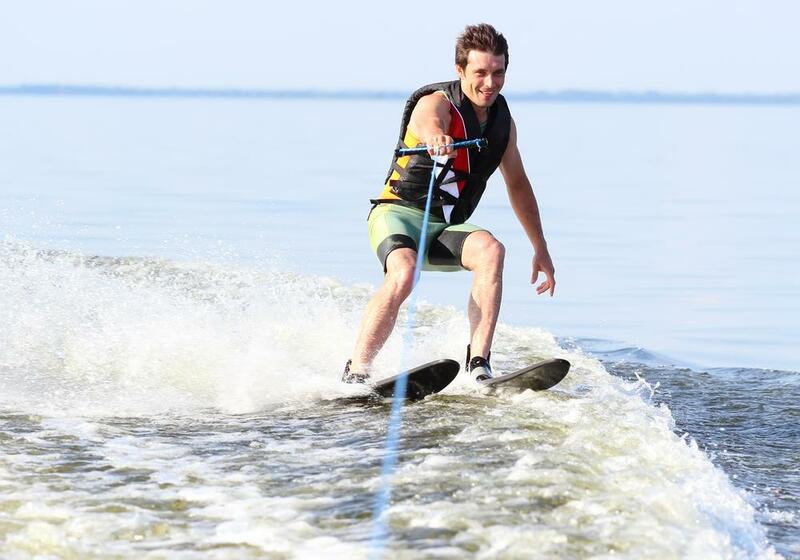 You can consider trying water skiing, driving a jet ski, windsurfing, and swimming. Plus, you can also take pleasure in driving a boat and enjoy the sandy beaches. And if you ever get tired of the water-based fun, Silverwood Lake also offers land-based activities. You may try bird and wildlife watching, fishing, picnicking, as well as biking and hiking along the camping trails. However, during the winter, when you want to go fishing, you need to have ice fishing boots. You can also check out the mountains and observe the stunning views of the town of Crestline. Also, you can head to Lake Arrowhead Village and splurge yourself with dining and shopping. What’s even better is that you can enjoy yourself in the visitor’s center of the campground. The 136 campsites at Silverwood Lake allows tents, trailers, pop-up campers, RVs, pickup trucks, vans, etc. Also, campers can have their fire pit and picnic table. However, the owners of RVs should bear in mind that there are no available hookups at the campgrounds. Silverwood Lake is such a family-oriented campground. In fact, it offers a shower with hot and cold water, flush toilets, and other amenities. Hence, if you are planning to take your kids camping, Silverwood Lake is one of the best out there. It also has shower buildings all over the campsites, spigots to get water, and restrooms. The campsite also has a convenience store, a visitor’s center, a bait shop, nature trails, and bike and hike campsites. Campers can also enjoy the boat launch ramp, boat fuel, boat rentals, and a small marina that has a boat mooring. During busy seasons, especially summer, other rentals are also available such as kayaks, jet skis, and paddle boards. However, if you are planning to bring your boat at the campground, you can! But, you need to make early reservations. It is a campsite located at Silverwood Lake State Recreation Area, which you can find northeast of Los Angeles. Mesa offers campsites scattered all along the south shore of the lake. The entire campgrounds allow tents, trailers, and RVs. Sites number 104 to 136 have hookups. But, for sites number 1 to 65, they are not available for reservations from the months of October to April. Also, bike and hike sites are close to Mesa Campground. Other than Mesa Campground, you can also choose another group campsites, including Miller Canyon, Rio, and Barranca Valley. For each of the site, it can accommodate 9 to 100 persons. Plus, it can handle 30 vehicles in each group tent only. You can camp west of the lake. Fees apply to the campsites. You have to pay $325 each night to enjoy your camping at one of the sites. The campsites can accommodate a minimum of 9 people and a maximum of 100 people. Plus, you can also contain a maximum of 30 cars. You can position them at a group tent site, which is to the west of the lake. Moreover, campers with horses may make reservations. You can house 12 corrals and 24 horses at the campsites. 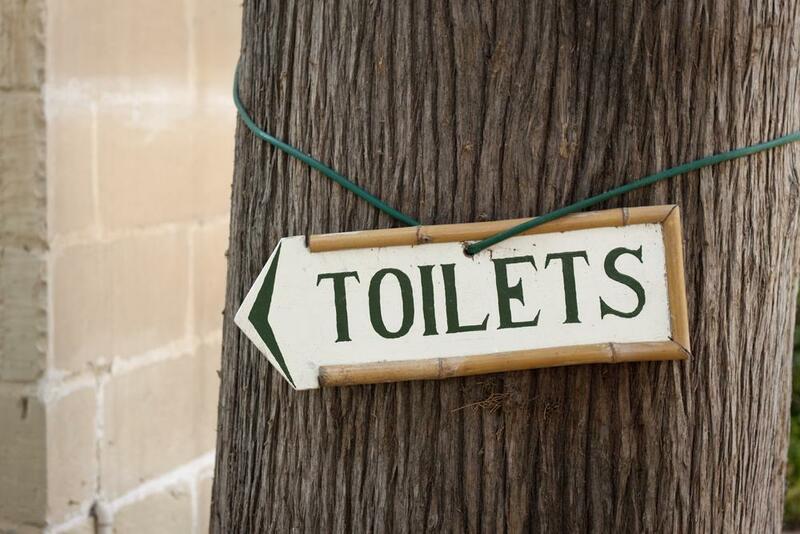 However, after enjoying your camping, you must get rid of the horse manure in the area. You may deposit $25 upon checking in and an additional fee of $1 per horse. Also, you must pay $325 each night. The Miller Canyon is the most affordable campsite on Silverwood Lake. In fact, you may only pay $250 each night when you camp in the area. You can see the campsites along the eastern tip of the lake. Also, it is a three group tent campground. Each of these three campsites can house 9 to 40 persons. Plus, it can hold a maximum of 32 vehicles.